When your pupils slowly get used to the darkness, you start discovering the ethereal and vibrant strings crossing in all directions. Apparently in disorder. Only apparently. The weak stroke of available light makes the filigree threads glare and shine. Your mood changes from fear to surprise. The single yarns web together an incredibly strong three dimensional mesh. The diligent weavers keep discreetly hidden in the shadows and avoid showing their slender bodies. 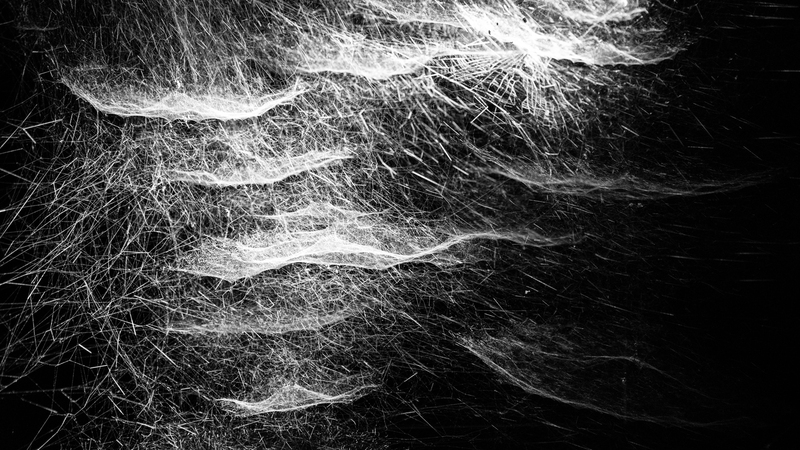 Spider nets not only have been inspiration for plenty of art installations but also for the making of In Orbit. Saraceno’s fascination for structures led him to create this astonishing lightweight construction. In Orbit invites you to float and dream in the sky. I guess you will also fall into the trap and your thoughts won’t be able to escape from its enchantment. If you dare to step in, its threads will shelter and protect you like strong elephant skin but the vibrancy of the woven threats will allow your fantasy flow with no limits. Like a school of fish, your senses will swim round and round. Simply allow these powerful energies to weave their magic through you. I hope the wizardry knit will continue inspiring us for a long while. 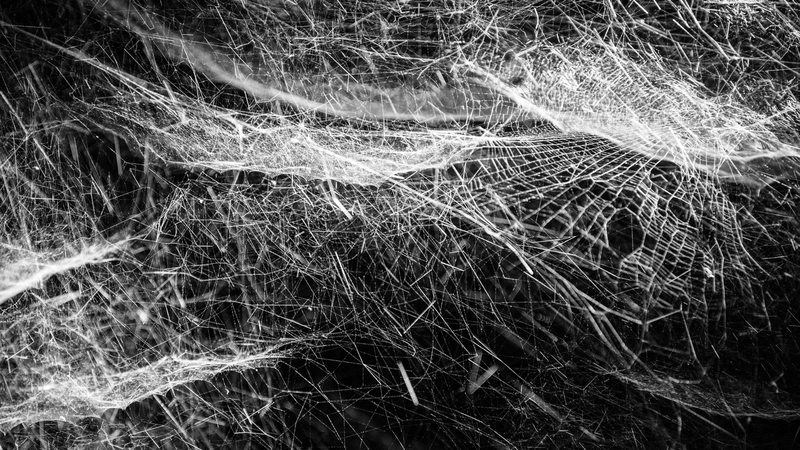 This entry was posted in Art, Illumination, photography and tagged available light, in orbit, netz, Saraceno, spider net, Spinnennetz, spinnenweben. Bookmark the permalink.